The business package works on a rolling monthly contract. 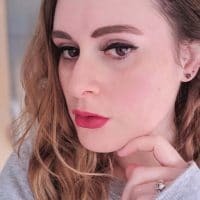 Simply sign up and you’ll be charged at the end of every month until you want to stop advertising. 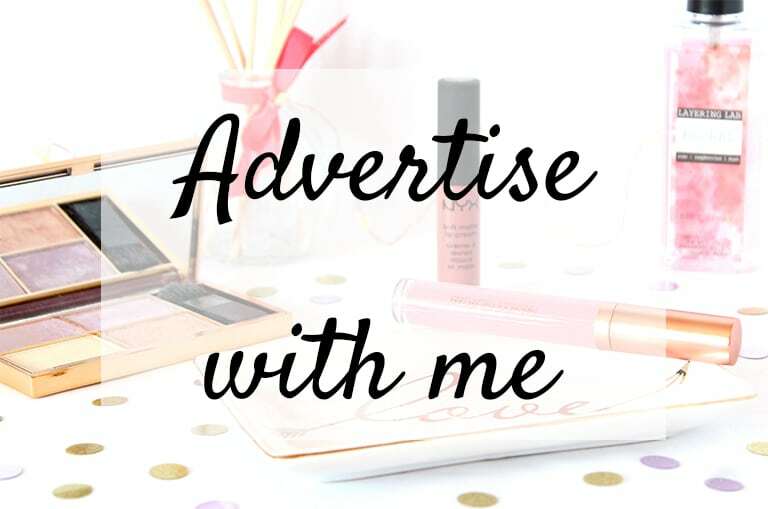 If you’d like to advertise with me, then head over to my Advertising page for details on how to sign up! It’s on a first come, first served basis but there will be opportunities to book ahead if you miss out on a particular month.